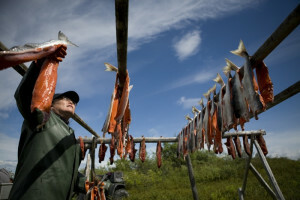 Northern Dynasty Minerals Ltd, a partner in the joint venture to build a lucrative mine in Bristol Bay, Alaska, fired back at the Environmental Protection Agency’s (EPA) critical assessment of the proposed project yesterday. Under the Clean Water Act, the EPA has the authority to investigate and determine whether mine discharge will affect fish spawning and breeding areas. After a year of gathering information about the watershed in the area where the mine has been proposed, the agency published a draft assessment in May 2013 (PDF) that came down hard on the Pebble project, detailing the many risks involved, including a major loss of fish habitat, the high probability of a damaging pipeline break, the catastrophic consequences of tailings dam failures, and the never-ending threat of acid mine drainage. Northern Dynasty’s response comes during a 60-day comment period allotted by the EPA. Earlier, the Pebble Partnership also charged the assessment was “rushed and inadequate,” and issued a 10-page comment addressing “technical errors, inaccuracies and inconsistencies” in the EPA report. 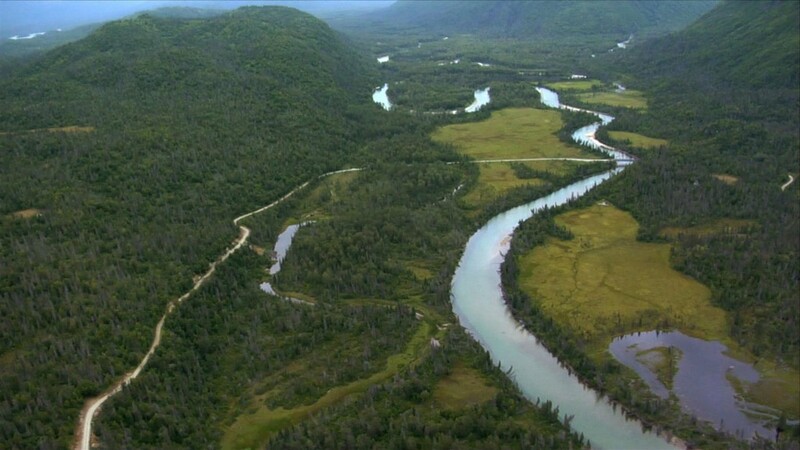 The proposed Pebble mine — including the EPA’s involvement — has divided Alaska residents, as illustrated in the above clip from Alaska Gold.